UXC Connect has won a $24.15 million contract from Transport for NSW for the provision of network design and hardware supply services, in a multi-year deal that will see over 1,000 sites around the state receive new infrastructure. According to Mike Ward, client director at UXC Connect, the deal will see the CSC subsidiary undertake the planning, design, procurement of hardware, and staging of new technology for all the entities that fall under Transport for NSW’s jurisdiction. The deployment of the technology itself will be handed over to implementation partners under a separate tender process, according to Ward. 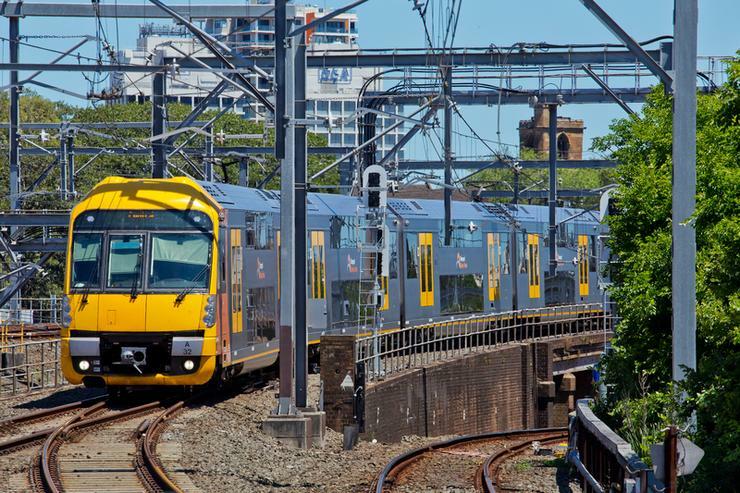 The deal, which is set to extend to August 2019, follows a contract win by fellow CSC subsidiary, UXC Limited, awarded by Transport for NSW earlier in the year. As reported by Computerworld, UXC Limited's three-year contract with Transport for NSW, worth $113, million, was part of the agency’s Next Generation Infrastructure Services (NGIS) program, aimed at overhauling the agency’s IT infrastructure. Despite being a standalone contract, UXC Connect’s new win builds upon the relationship CSC-owned businesses have already established with Transport for NSW, and will see UXC Connect contribute to the agency’s overarching IT transformation strategy, according to Ward. The deal follows UXC Connect’s acquisition by global IT and professional services company, CSC, in a $427.6 million deal that was completed in March this year. The acquisition saw CSC net a range of UXC-branded businesses, including UXC Limited, UXC Keystone, and UXC Consulting. Businesses operating under the CSC and UXC banners are no strangers to state government work, with UXC Keystone – now known as Fruition Partners – selected by the NSW Department of Finance, Services, and Innovation in August to provide the platform for the state's GovDC Marketplace, a one-stop-shop for agencies to source services from a list of approved IT providers.